St. Sylvester assumed the papacy in 314 and guided the church for the next twenty-one years. As Pope, Sylvester led the faithful after Emperor Constantine’s Edict of Milan. The Edict directed acceptance of the church throughout the empire. Pope Sylvester fostered the faith by instituting over 300 laws concerning justice, equity and evangelical purity. He also directed the construction of churches in Rome. It is inspiring and edifying that we in South Santa Rosa County have such a model of faith, social justice and good works as our patron saint. 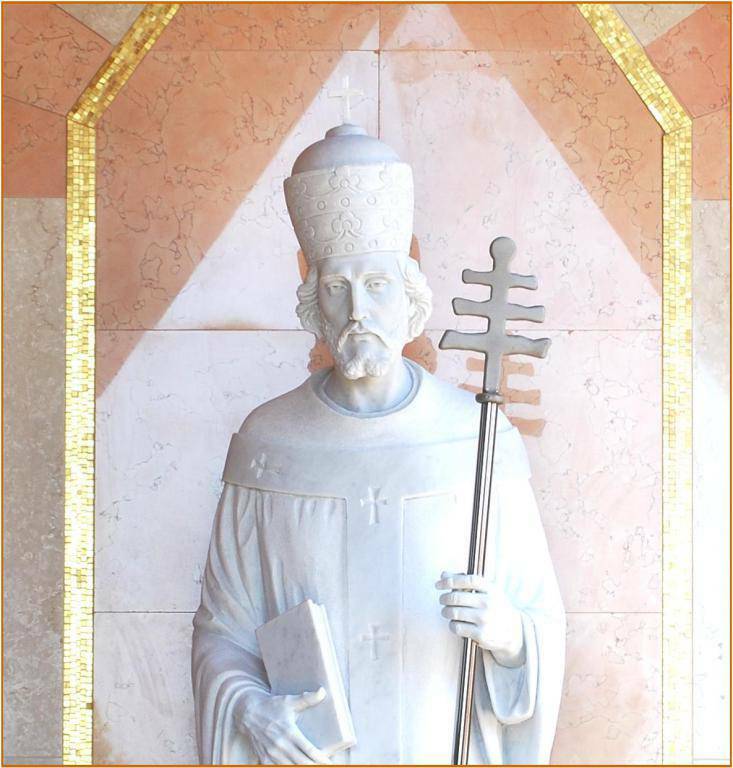 Before Pope Sylvester died in 335 he had laid the foundation for the church’s expansion throughout the world. When he was canonized, Saint Sylvester was the first person who was not a martyr to be honored as a saint.